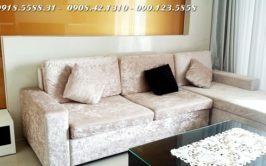 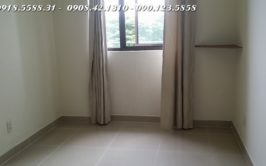 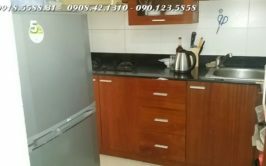 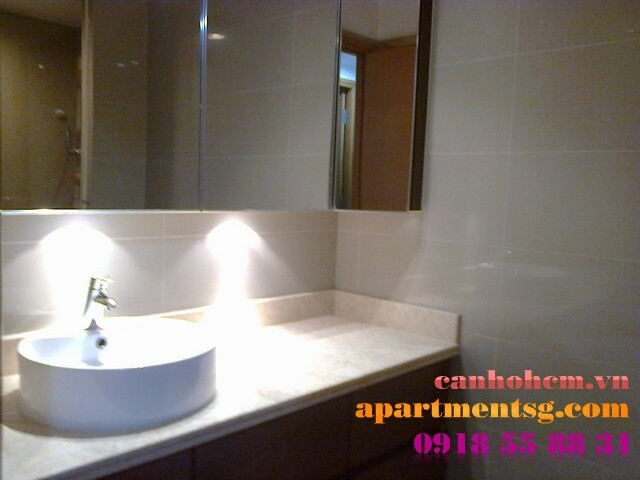 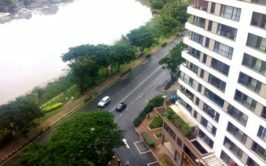 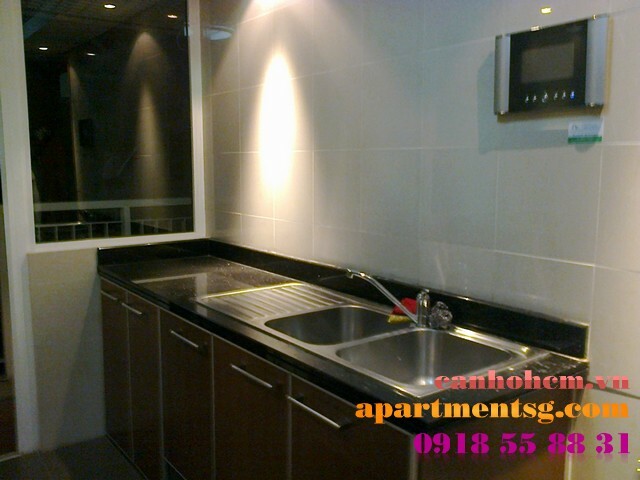 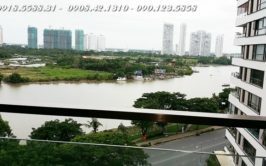 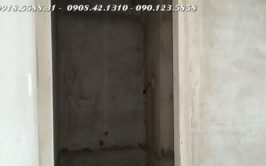 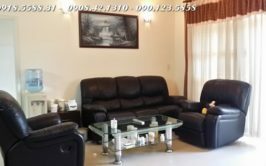 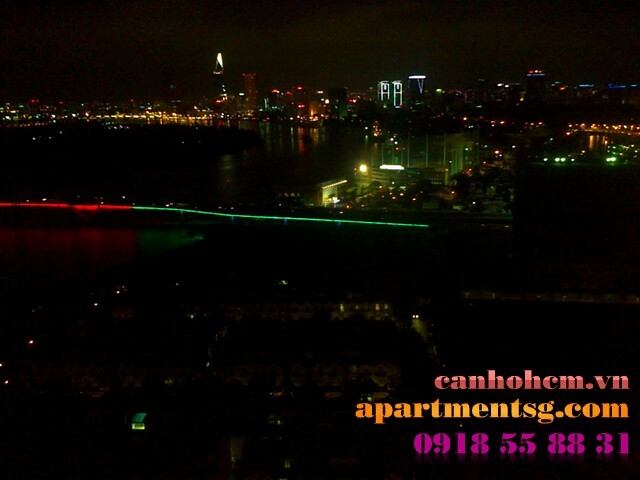 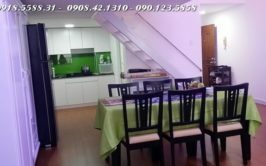 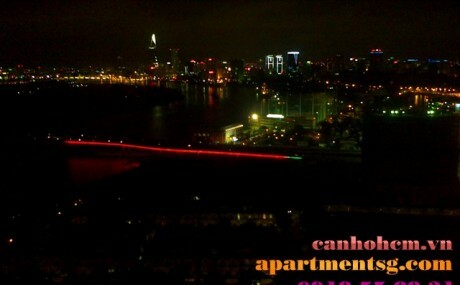 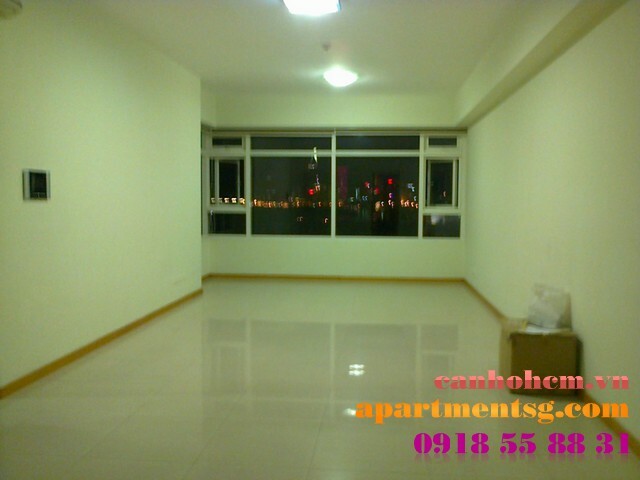 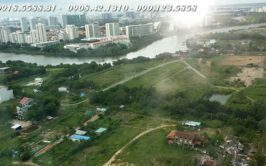 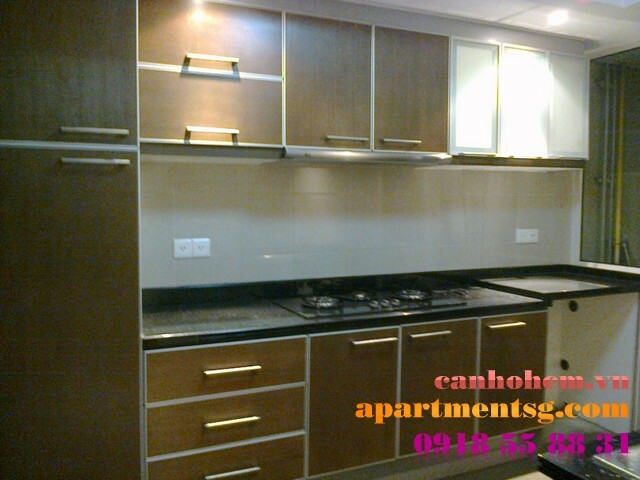 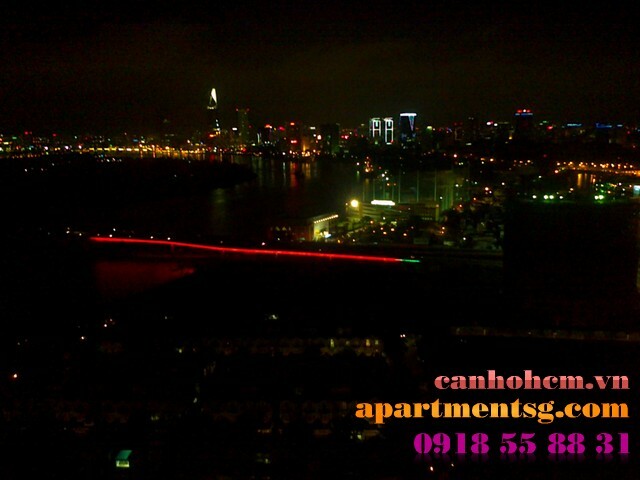 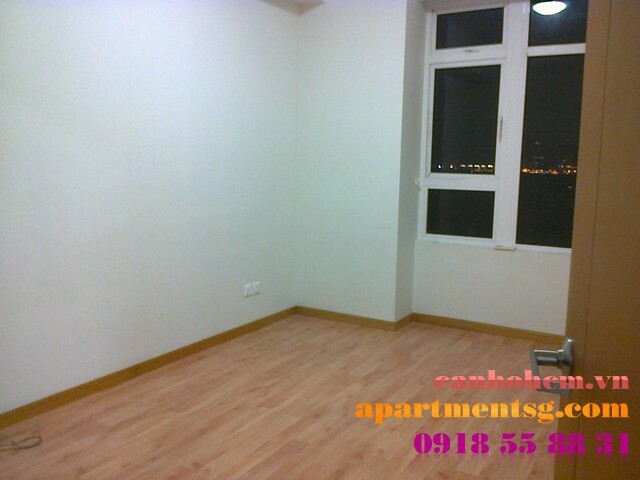 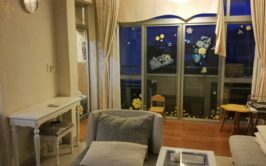 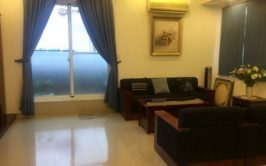 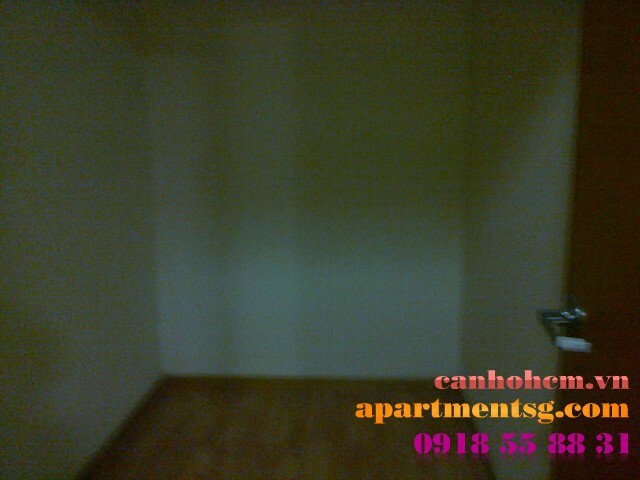 Apartment for rent in Sai Gon Pearl, Ruby2, 32th floor, 140m2 in area, city view, fresh air, logical structure, have not furnirure. 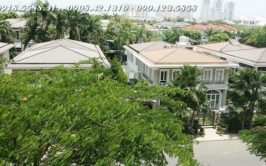 Contains:1 living room , 1 kitchen, 4 bedrooms, 3 bathrooms. 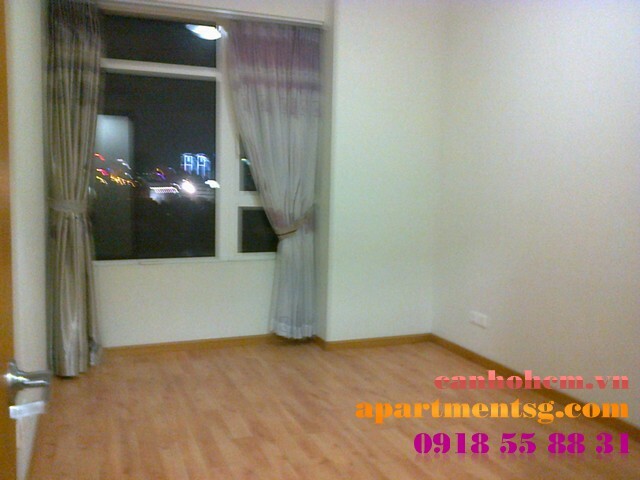 Price: $1350/month, not include manage fee.